A major advance in repository software." 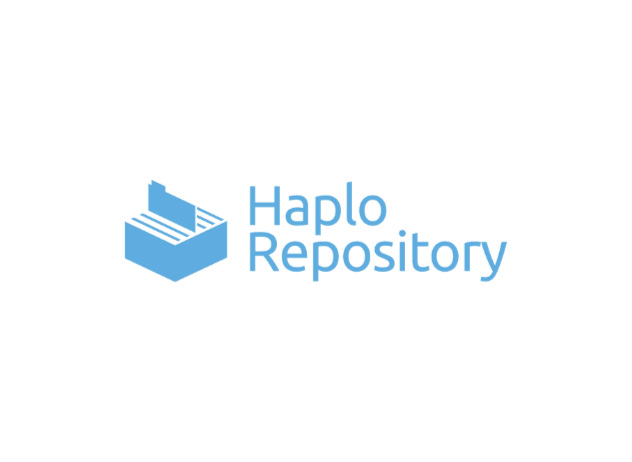 Haplo provides a single repository for all research, enabling all research outputs related to a project to be stored together and searched simultaneously. 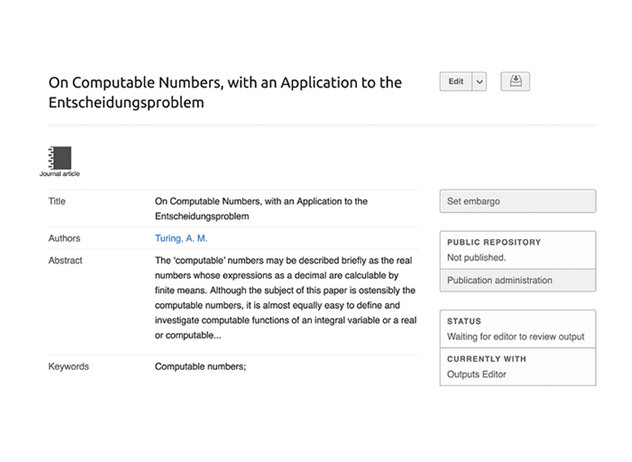 Haplo’s flexible data model can represent any type of information and manage datasets, traditional and non-traditional output types in one repository. Haplo can support the rich variety of research outputs from practice based research due to its highly flexible metadata, configurable visual display, and elegant collections and portfolio functionality. Haplo Repository is an integral part of Haplo Research Manager , a comprehensive research information system. Haplo provides researchers with a single interface for repository, Graduate School management, Ethics, and more. 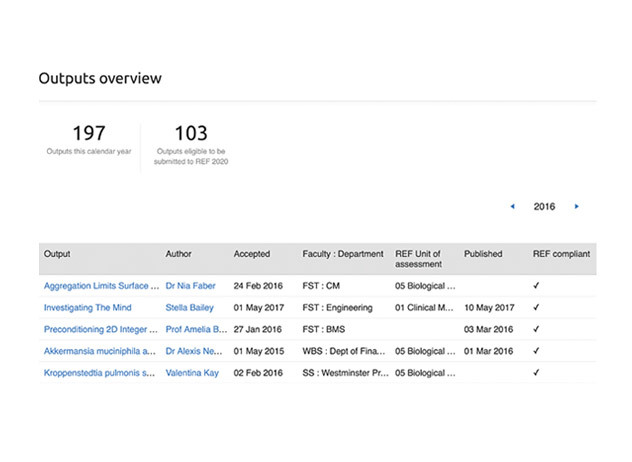 Haplo is a single system for management of research from project conception through to managing research outputs and making them discoverable. Haplo reports provide a comprehensive real-time picture of every aspect of the repository. Haplo provides integrated support for managing REF reporting exercises in UK universities with fully pluggable and configurable processes to fit your institution’s processes. 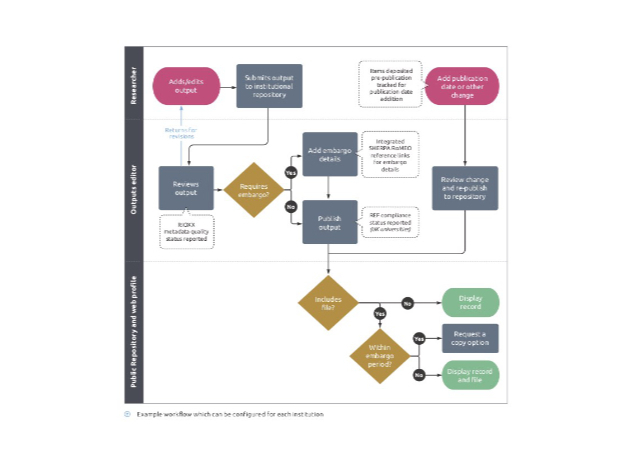 Clear and simple reports give Unit of Assessment Leads and REF and Repository Managers real-time visibility of the current state of REF readiness. 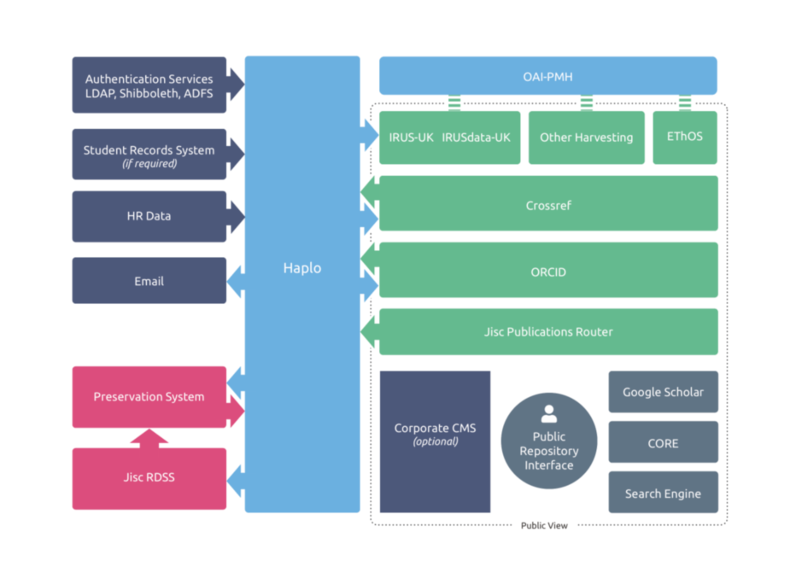 Haplo provides an extensive API for publishing and receiving machine-readable structured data in open formats. As well as standards based APIs, Haplo's open server-side API makes it easy to support custom integrations. Haplo supports direct harvesting from external services, minimising manual data entry by researchers. 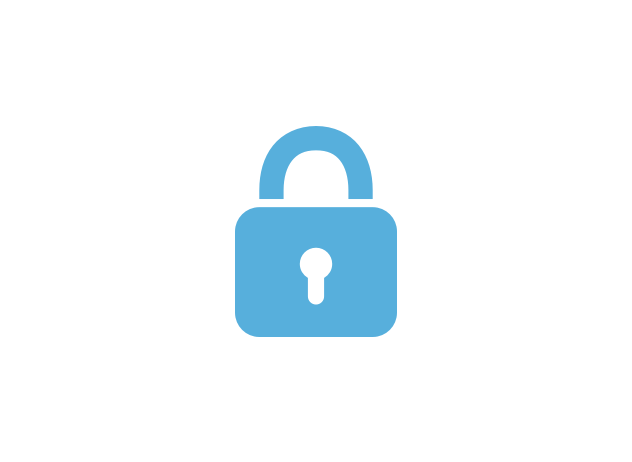 Encrypted data is transferred to dedicated preservation services for long-term preservation and storage. 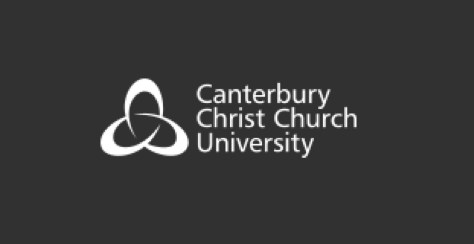 Haplo can integrate with an institution’s authentication systems enabling users to login with their usual username and password, and can receive enhanced information from university HR and Student Record Systems. Haplo Repository is open source, available under the liberal Mozilla Public Licence (MPLv2). 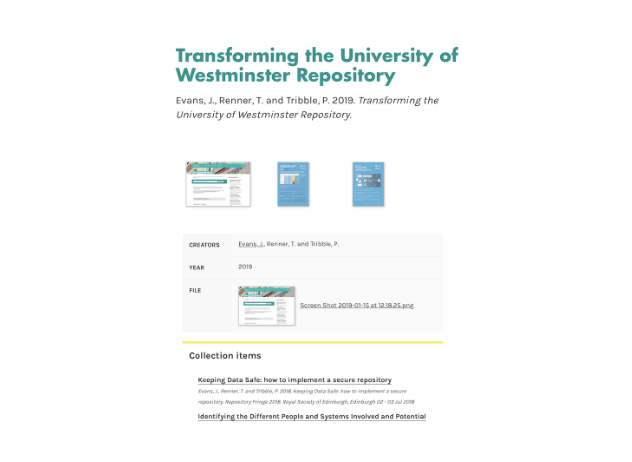 We open source our work to ensure that institutions have complete control over their repository, and to make this resource available to everyone who needs it. Haplo is provided as an ISO27001 certified service. Haplo’s focus on security makes it the reassuring choice for storing sensitive data and managing embargoed or restricted files. 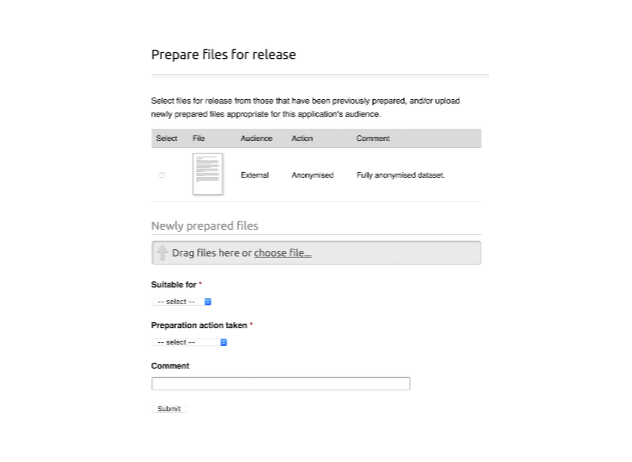 Haplo’s focus on security and easy-to-use access request workflows enables restricted files to be managed confidently in an open repository. Requests are routed to the repository manager and author. On approval, users can be required to agree to a licence and are granted access to the files for a limited period. All requests and downloads are logged for auditing. Every part of the access request process is configurable for each institution. Haplo’s comprehensive and flexible workflow system streamlines the approval of submitted outputs. Haplo supports plug-ins to generate and assign DOIs. Haplo supports multiple embargo periods on a single record and integrates with SHERPA tools to provide useful information on funder and journal requirements. Every aspect of Haplo’s public portal is customisable, from the kinds of information it displays, to the way that information is structured and presented. Using open tools, Haplo’s flexible toolkit provides institution web teams with full control over all HTML generated, and can modify the HTML, CSS and templates of the public portal to match the look and layout of the institution’s visual identity. 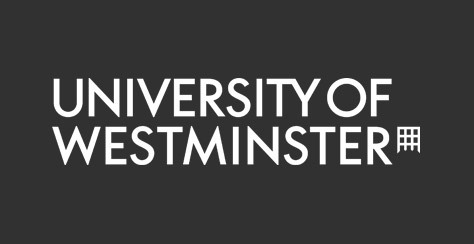 Haplo is powering the University of Westminster’s research repository, WestminsterResearch. 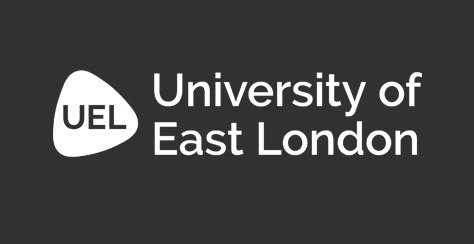 Using Haplo, the university benefits from a single repository for all their research outputs, including those from their practice based and creative research. 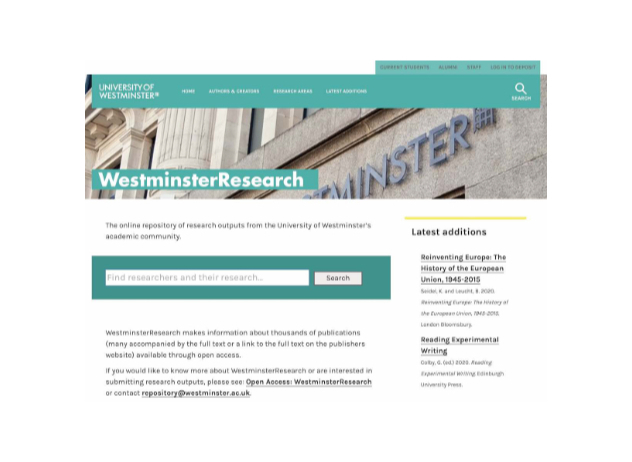 Haplo provides institutions with full control over the visual styling of their public interface, enabling the repository to integrate seamlessly into the rest of the university’s website. 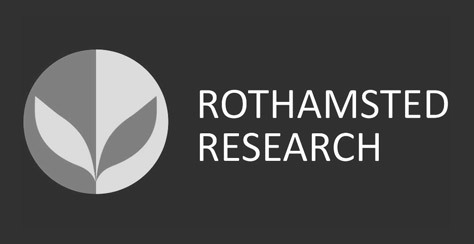 Rothamsted Research is a world-leading, non-profit agricultural research centre whose scientists publish hundreds of papers a year on strategic agricultural science to the benefit of farmers and society worldwide. Haplo is proudly working with Rothamsted to power HARVESTIRR, their open access research repository providing public access to the rich collection of publications and datasets created by Rothamsted during 175 years of scientific discovery. Haplo Repository is open source, under the liberal Mozilla Public Licence (MPLv2). We open source our work to ensure that institutions have complete control over this important system, and to make it available to everyone who needs it. Haplo is provided as an ISO27001 certified service. Haplo’s focus on security makes it the reassuring choice for storing sensitive data and managing embargoed or restricted files. Haplo is the ideal choice for multi-tenant repositories enabling a single institution to host all research outputs in one repository; and a group of institutions to share a repository.